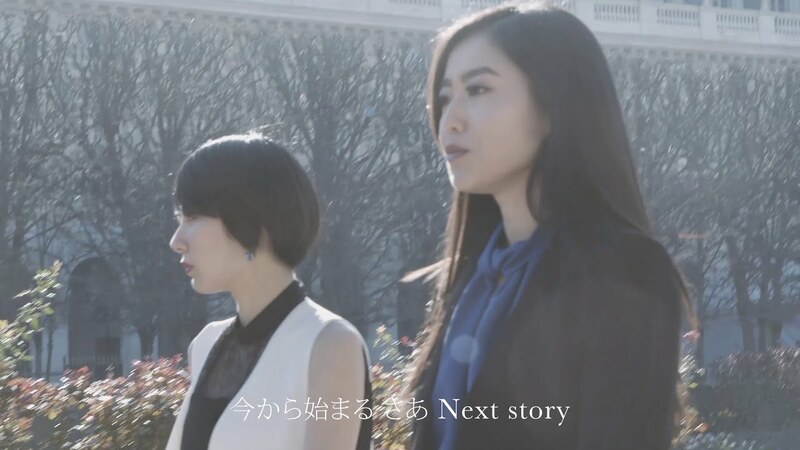 Making good use of the footage gathered from the girls’ recent trip to France, kolme release the promotional video and digital single “Brand new days” to great looks. Kolme grace the streets and markets of the City of light. With their stylish looks, kolme look the perfect part for the European city. Sung in a mixture of Japanese and English, “Brand new days” clearly looks to position the group at the forefront of a wave of idols making their way across the world and into the Western market. Kolme certainly are looking at the brand new days ahead with their new name, fresh sounds, and a new outlook on the idol scene. 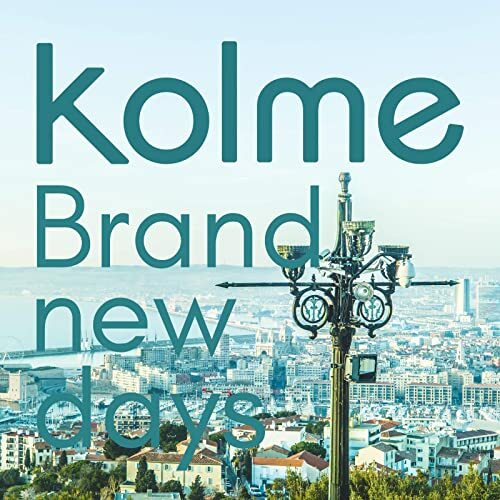 “Brand new days” is the new digital single from kolme, available now at the digital retailers listed below.